The group assembled by finest Czech jazz musicians is offering its own music distinguished by sophisticated composition treatment of individual pieces, ranging across a wide spectrum of styles and inspired by multiple musical influences (blues, funk, latin, ethno, free). Nonetheless, the band features jazz standards and pieces composed by such modern jazz giants as J. Coltrane, T. Monk and others. The boat trip with the jazz concert lasts 2,5 hours. Boarding time is at 8:00 PM, departure at 8:30 PM, arrival at 11:00 PM. The seats are allocated by the promoter once you get to the board of Jazz Boat. Some tables are shared with other visitors. The dinner on the board is available a la carte served to your table while listening to great jazz tunes. See reviews of Jazz Boat on Trip Advisor. 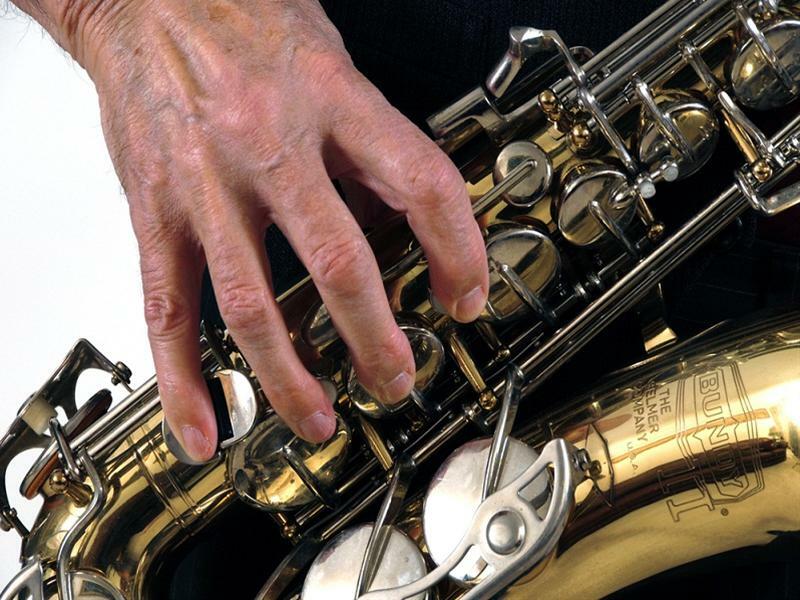 Choose from a wide range of jazz concerts in Prague. We guarantee the same tickets price as at the venue! No extra fees. When it gets dark, lanterns light up the Prague waterfront and you can admire the unforgettable Prague centre panorama from the Vltava river while listening to great jazz tunes. The experience can be completed by a tasty dinner onboard, available a la carte, served to your table. 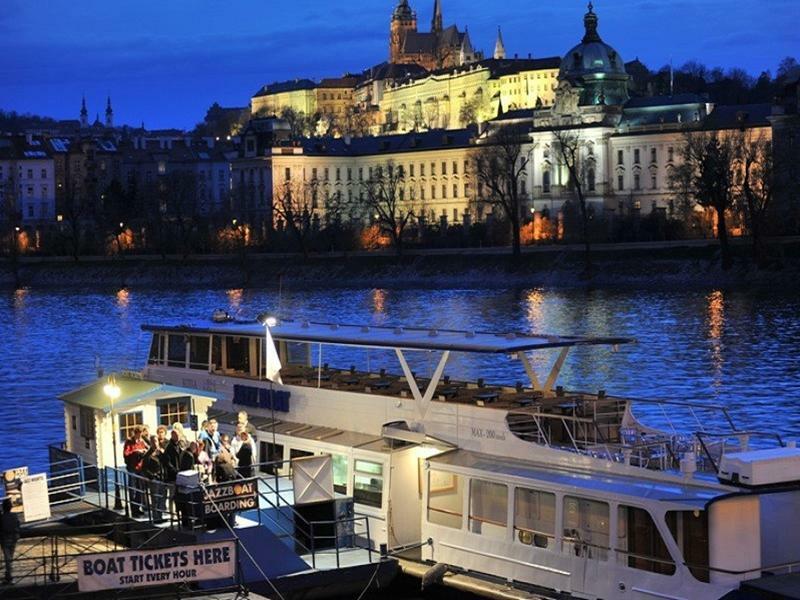 Prague Jazz Boat is a unique Prague jazz concerts venue, a floating jazz club with a possibility to dine. Every evening there is a different jazz music program offering jazz standards, blues, latin jazz, fusion and other styles, always played by top local musicians. The boat restaurant offers a variety of specials, wide selection of wines and well stocked bar. Please note that the Euro exchange rate is only indicative. You will be billed in Czech korunas.